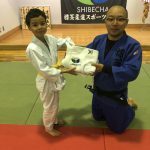 Shibecha is in Eastern Hokkaido Pref. 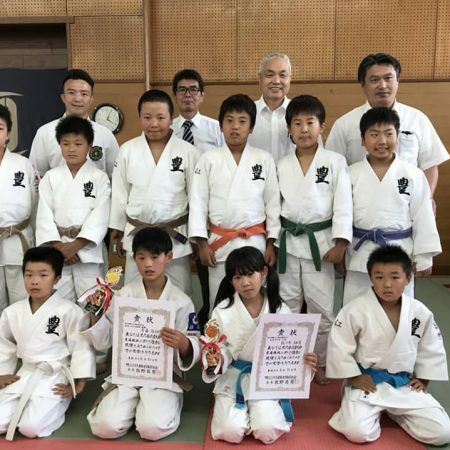 Hokkaido Pref. 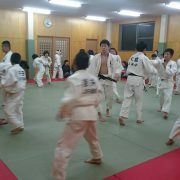 is northern part of Japan, the largest Pref. in Japan and very popular for tourists because of rich nature and delicious food. 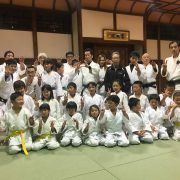 In 2017, Hokkaido Pref. 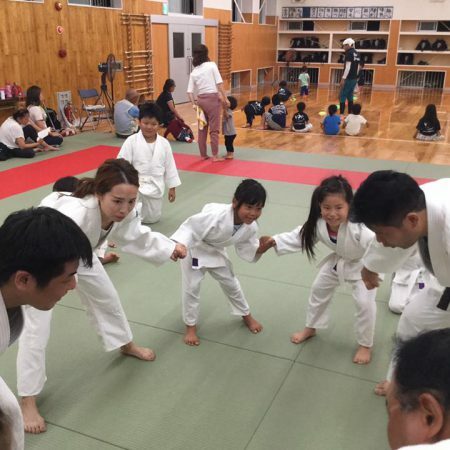 has 349 judo clubs and 6,713 registered judo members; pre-school kids 102 、elementary school kids 1,897, junior high school kids 1,160, high school kids 1,003, university students 553, Adult 490, instructors 1,508. Shibecha is a small town with a population of about 7000 people, it’s next to Kushiro city, the fifth largest city in Hokkaido Pref. 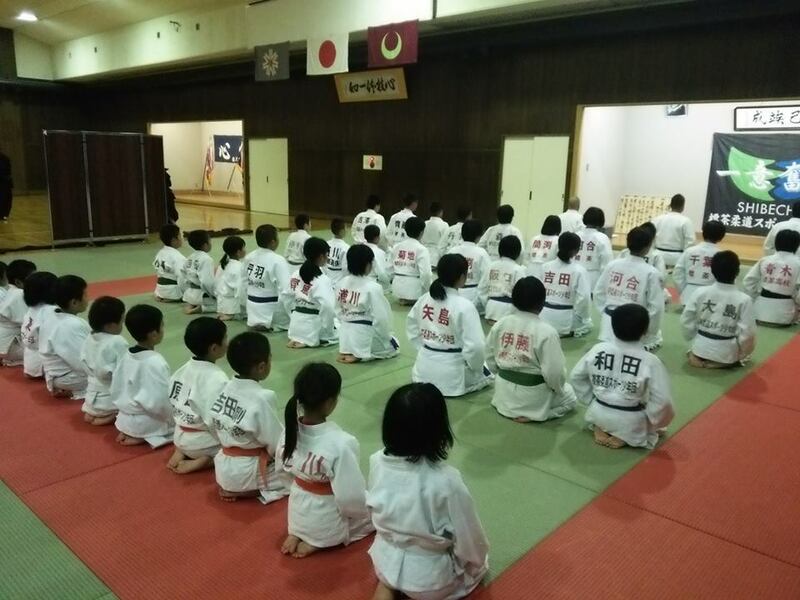 Your host “Shibecha Judo Club” is very popular in the town and good community. 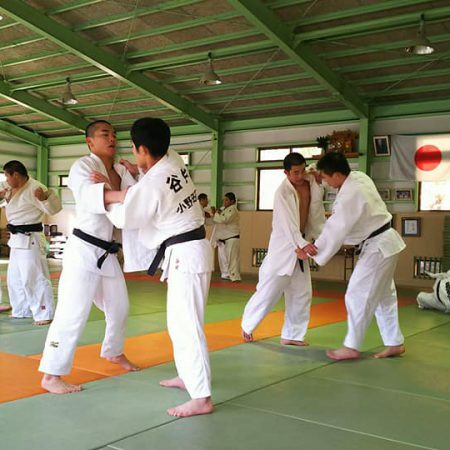 You can find a lot of aspect of Japanese culture which can not be found in big city. 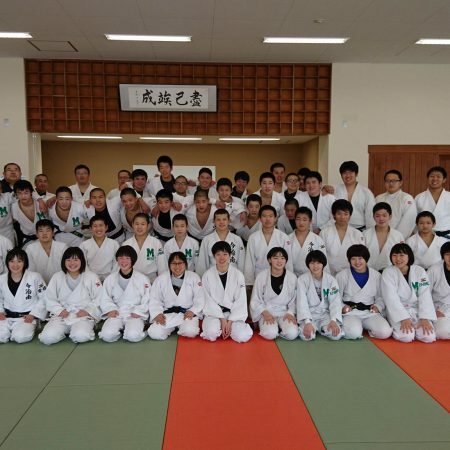 In Shibecha-town, There are 2 judo clubs, one is “Shibecha Judo club” and the other is the high school judo club. Kushiro city, which is next to Shibecha town, has about 15 judo clubs. 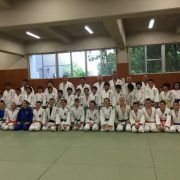 There are one judo game every beginning of July held by Shibecha Judo club, so Foreign Judo player can join in. You can stay at Shibecha Budokan, which is a dojo and a tarining center. It’s very cheap.